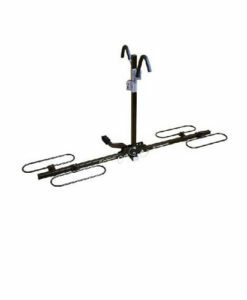 The 552RR model from Allen Sports delivers capacity for up to 5 bikes and up to 175 pounds and fits 2 inch receiver hitches. 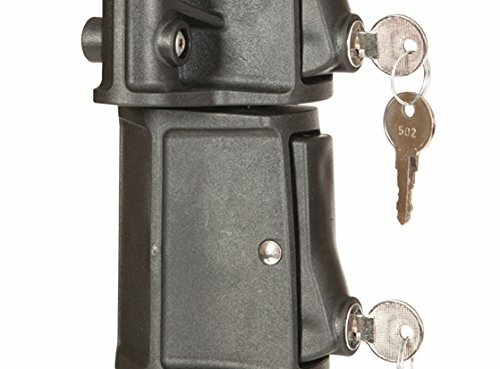 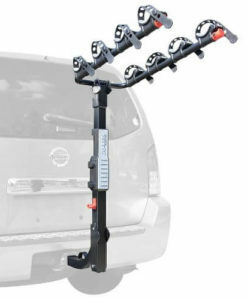 It promotes folding carry arms, easy assembly, lift-gate access, and individual tie-down cradles. 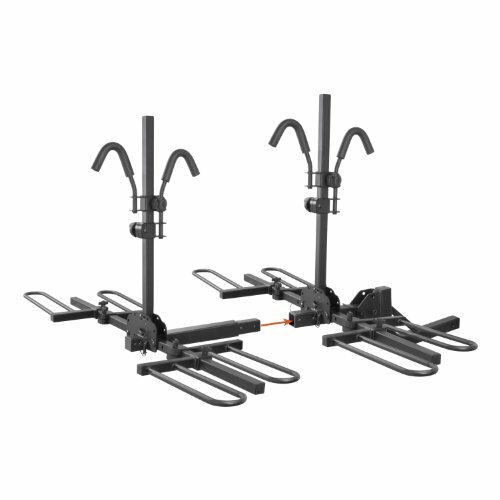 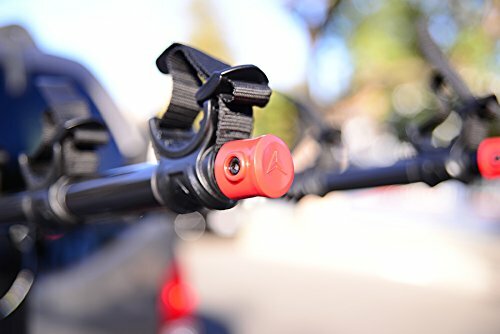 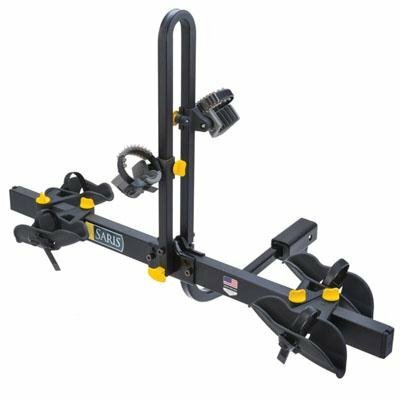 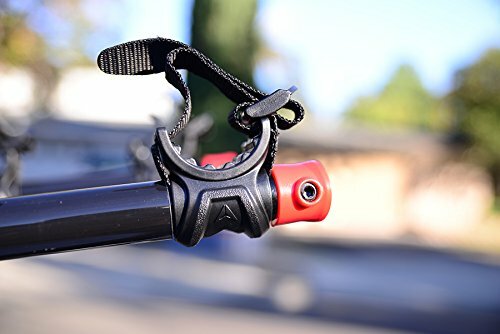 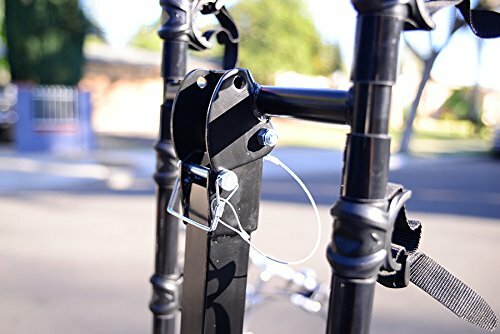 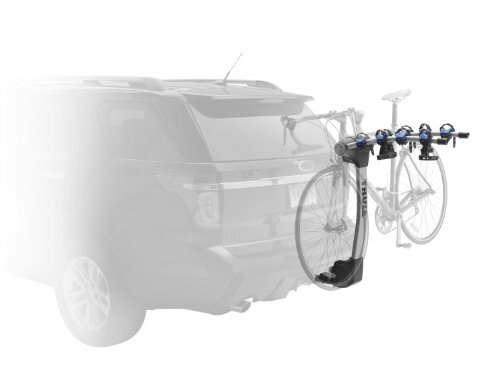 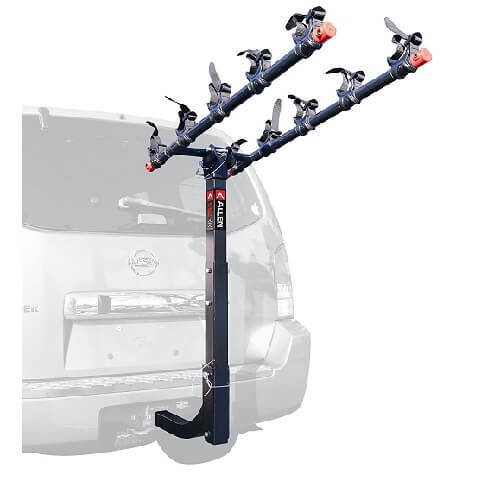 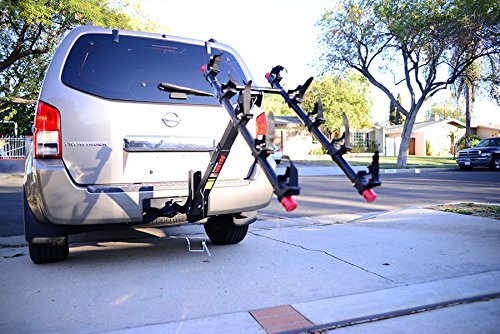 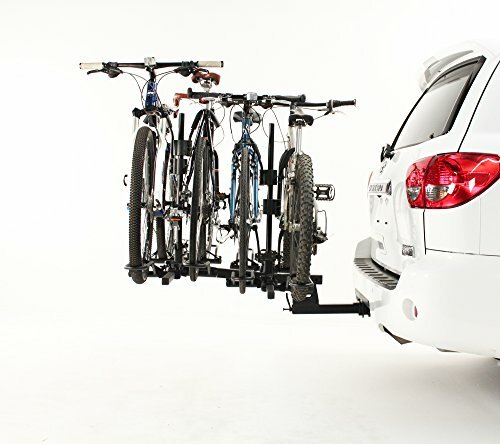 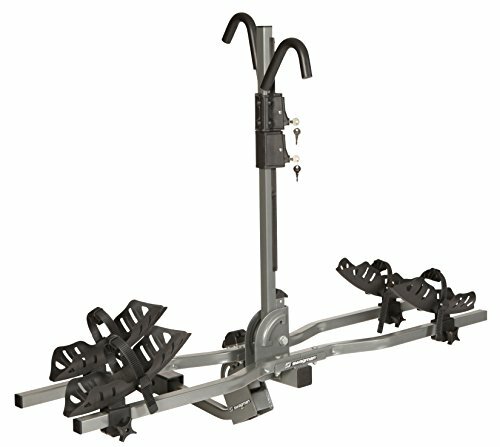 The Allen Sports deluxe 5-bike hitch carrier mounts quickly to your car or truck’s trailer hitch. 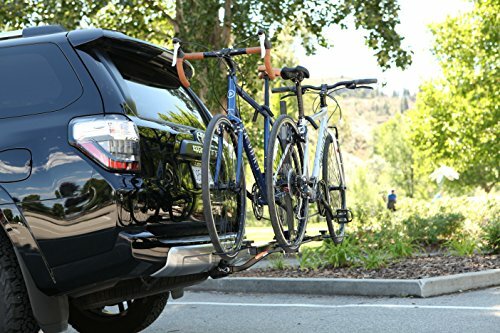 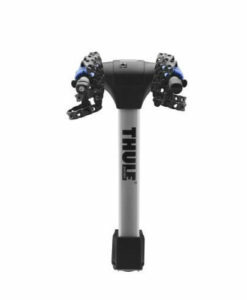 Appropriate to vehicles with a 2-inch trailer hitch only, the 552RR model is both easy to operate and super secure for your bicycles. 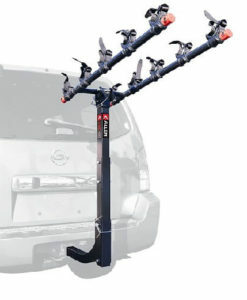 When not in use, the carry arms fold down, and the entire rack tilts to allow access to the lift gate. 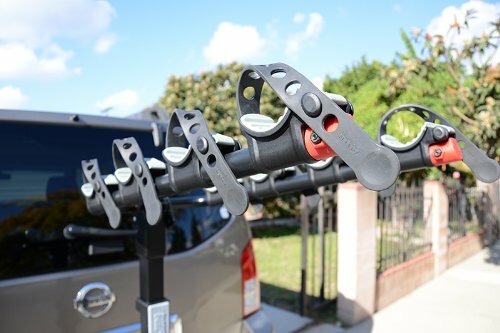 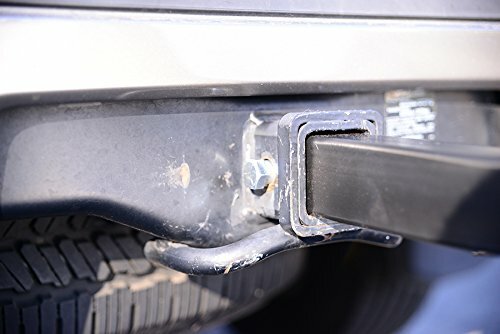 The powder-coated rack installs in 5 minutes and a no-wobble bolt eliminates dangerous movement within the hitch. 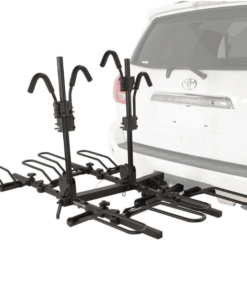 When the rack is not in use, the carry arms quickly drop out of the way and fold down flat with a patented single pin mechanism and the rack tilts up to allow easy access to the lift gate. 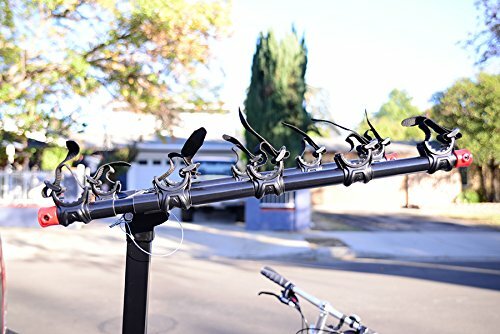 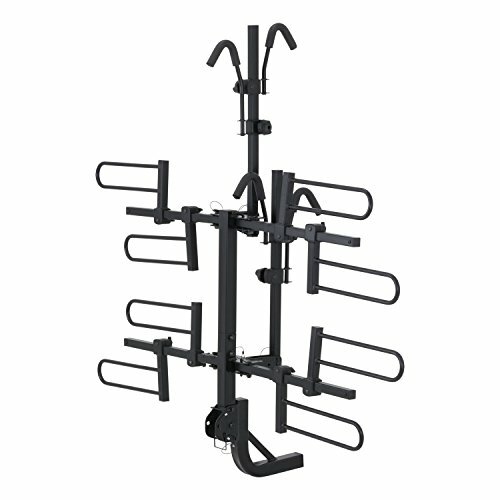 Built out of steel with a durable black powder finish, the rack is built to last and is backed up by a lifetime warranty by Allen.